DOWNTOWN CLEVELAND, OH (WOIO) - It appears the Cleveland Cavaliers and general manager David Griffin are going their separate ways. Multiple reports emerged Monday night before the team released a statement. 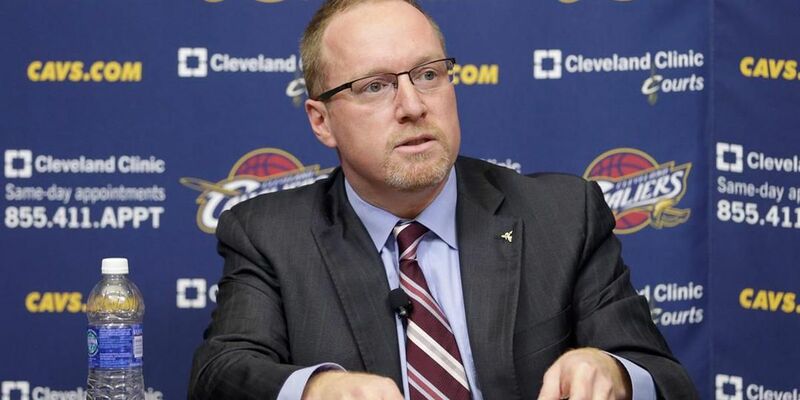 The Cleveland Cavaliers and its General Manager, David Griffin, have mutually decided not to extend David's current contract, which ends June 30, 2017.